New and expanding businesses can learn about any of the innovative financial incentive programs listed here by contacting the West Virginia Development Office. For a preliminary discussion regarding any potential project, contact the West Virginia Development Office at www.wvdo.org as early as practical in the planning cycle. An industrial development representative will be assigned to review each project in detail. West Virginia Development Office representatives will gladly arrange visits to the state to locate the best site for your business activity. For a detailed prospectus, outline your requirements using a pro forma business presentation similar to proposals made to other financial institutions. Financial and technical experts at the West Virginia Economic Development Authority, which is the state’s financing agency, will initiate a review to help structure the best strategy for your project. 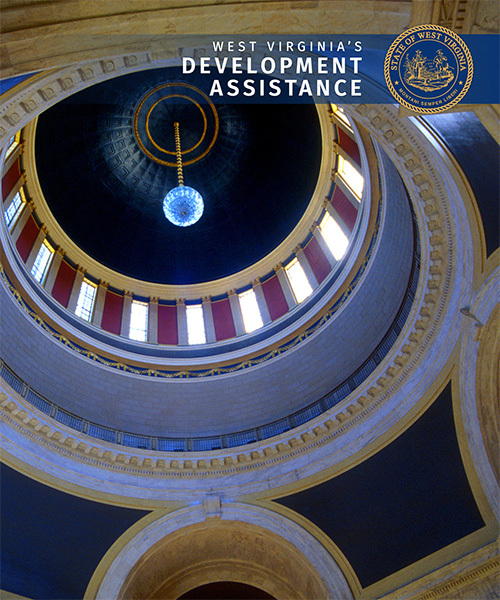 The West Virginia Economic Development Authority can provide up to 45 percent for financing fixed assets by providing low-interest, direct loans to expanding state businesses and firms locating in West Virginia. Loan term is generally 15 years for real estate intensive projects and 5 to 10 years for equipment projects. Loan proceeds may be used for the acquisition of land, buildings and equipment. Working capital loans and the refinancing of existing debt are not eligible. This program provides for customized financing through federal tax-exempt industrial revenue bonds. Of the state’s bond allocation, $59,757,600 is reserved for small manufacturing projects, $17,073,600 for qualifying projects in Enterprise Communities, and $93,904,800 for exempt facility projects. The Economic Infrastructure Bond Fund can be used for financial assistance to public utilities, county development authorities and private companies for infrastructure improvements to support economic development projects. Please contact the West Virginia Development Office Community Development Division for applications. (800) 982-3386 or 304-558-2234. West Virginia Jobs Investment Trust (JIT) is a public venture capital fund created to develop, promote and expand West Virginia’s economy. The program makes investment funds available to eligible businesses, thus stimulating economic growth and providing or retaining jobs within the state. For more details on these and other state programs, contact the West Virginia Department of Commerce at 800.982.3386 or 304.558.2234. More information is available at www.WVDO.org, or visit West Virginia Development Authority at www.wveda.org. The West Virginia Small Business Development Center helps business owners access the resources they need to be successful. For more information, visit www.wvsbdc.com, or call 888.982.7232 or 304.558.2960, or email at askme@wv.gov.